This little-big-file will replace the nightclubs music (no changes made to ambient or combat music) with a more dark and dancy darkwave/techno/industrial/synth-goth/metal/punk compilation. Also the volume inside the clubs has been increased. 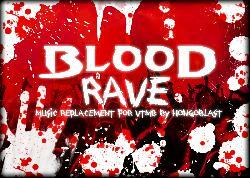 Have you seen the rave party at the beginning of the first Blade movie, or the club scene in the second one? You get the picture. 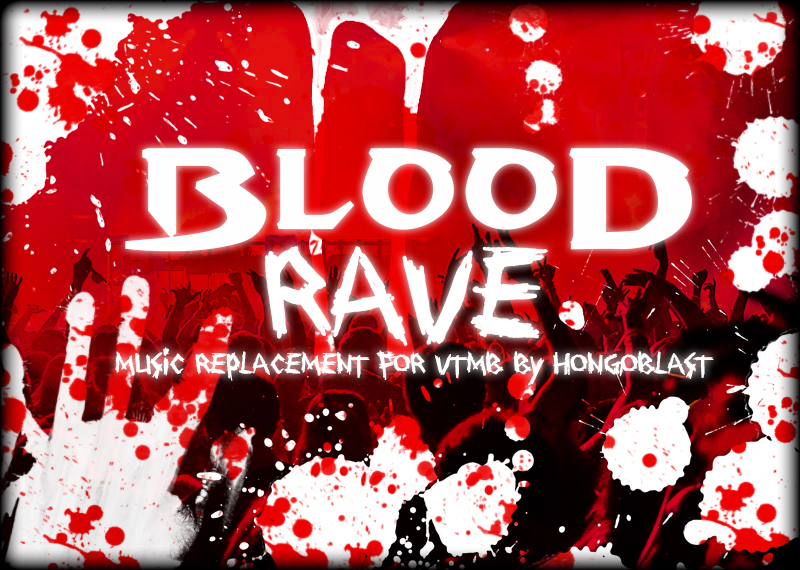 BLOODRAVE has been thinked to work with the Unofficial Patch 9.7 by Wesp5, so if you going for vainilla or another mod install, the folder "Unofficial_Patch" is considered as a surrogate "vampire" folder. Always backup your files and try to play a new game after each mod installation, you have been warned. Full credits goes to the artists who made the songs and the companies who support them. Buy their albums if you like their songs!